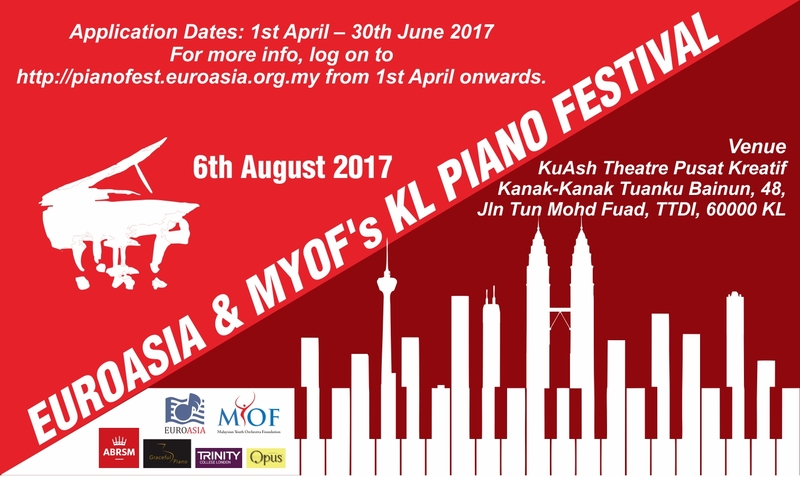 2017 marks the 1st collaboration between Euroasia Association of Performing Arts & Malaysian Youth Orchestra Foundation. 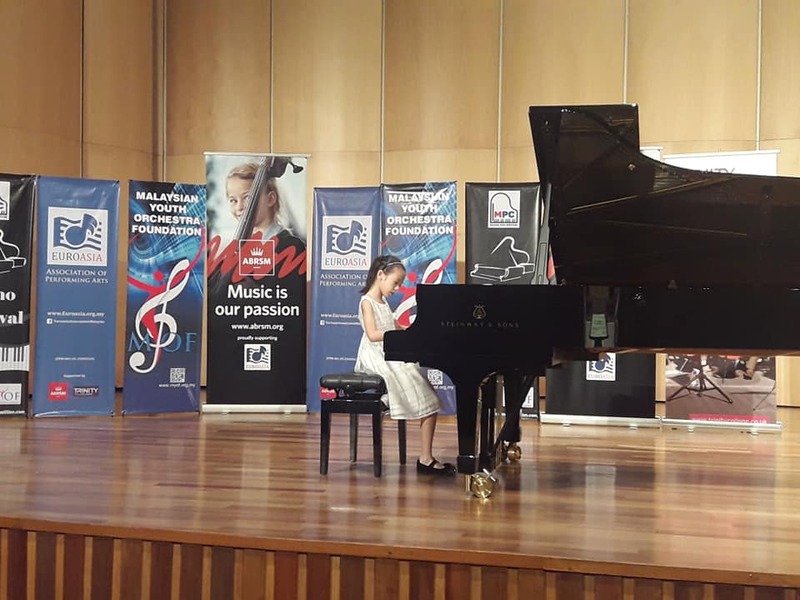 Both establishments share same objectives of promoting performing arts education to Malaysian Youth and to help raise the standards of of both education and & performance amongst local teachers and students. 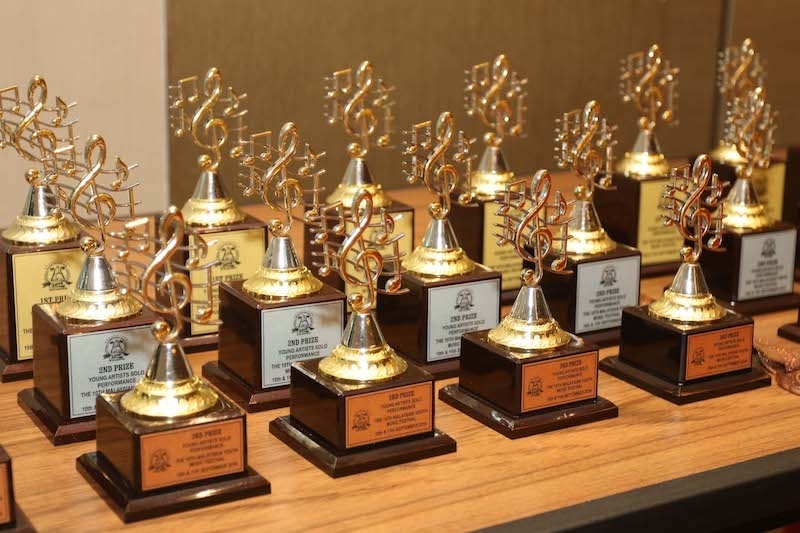 As more performing opportunities & competitions are made available to music students in this past years, the Foundation sees the need to collaborate and join resources with like-minded individuals and establishments not only to reach out to more students and teachers all over Malaysia, but to also improve on productivity as one step forward in achieving our goals. 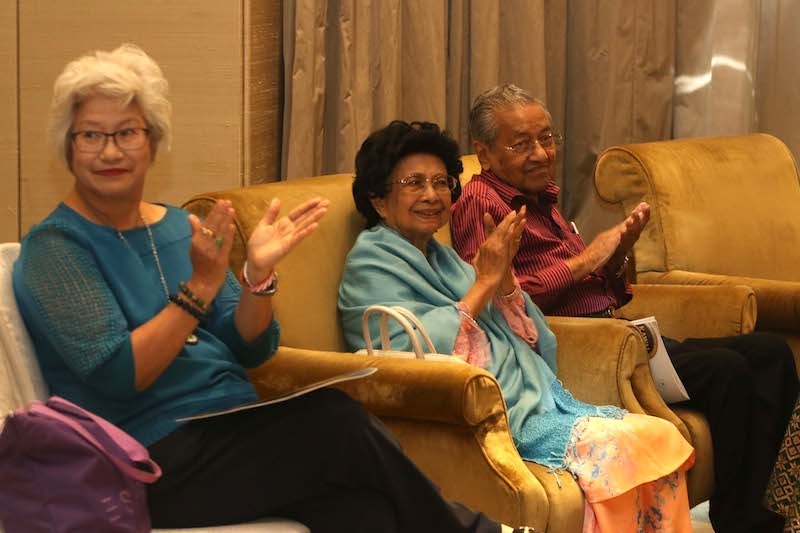 In order to maintain a continuous improvement in all areas of education in Malaysia, we need right minded and dedicated teachers who are constantly looking for ways to improve in their teachings and provide any performing opportunities for their students to widen their horizon. 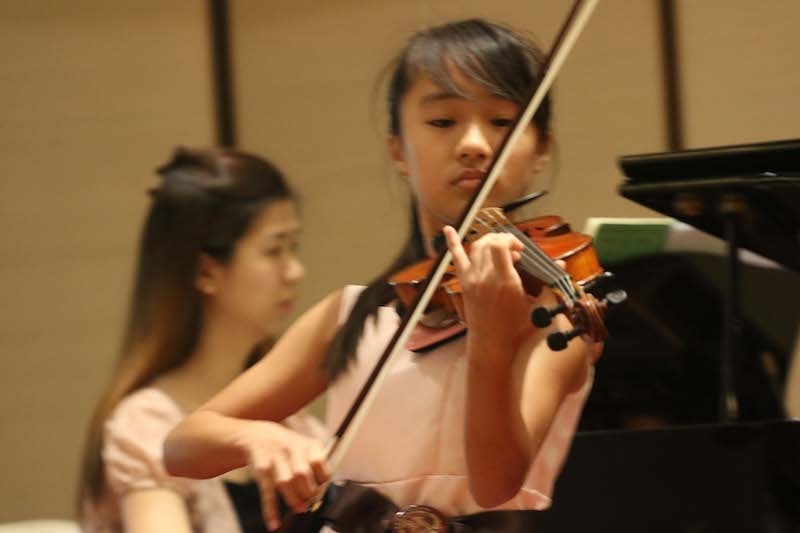 Malaysia has many talented music students. 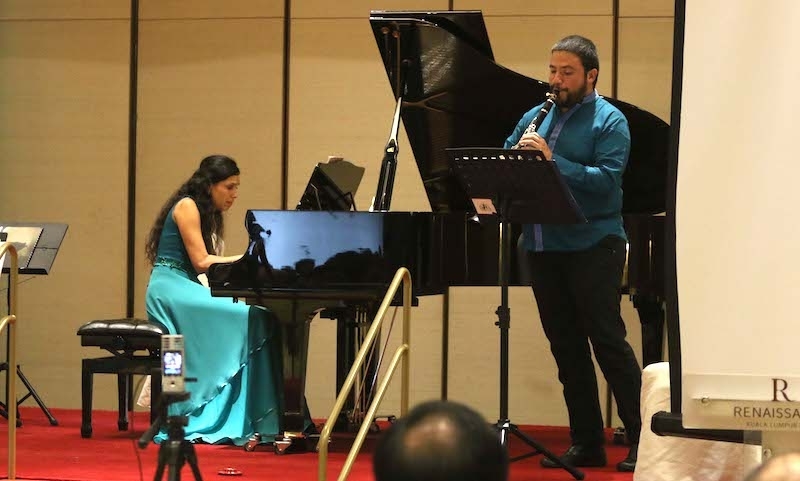 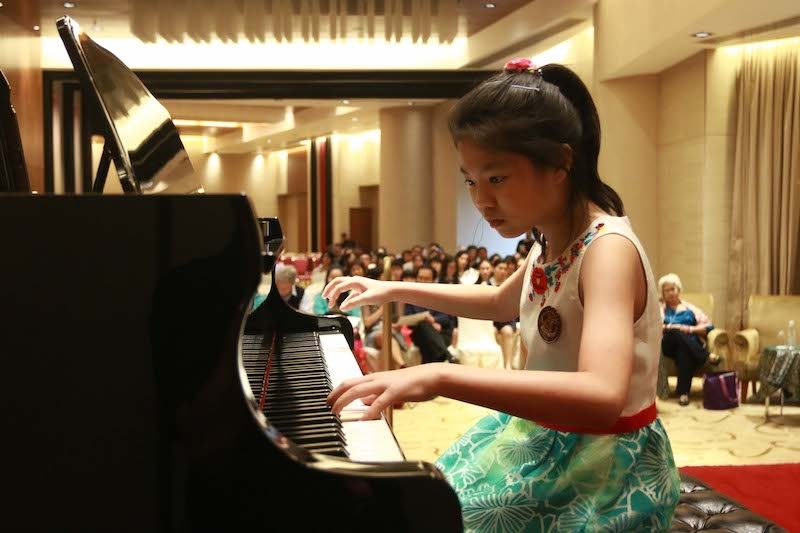 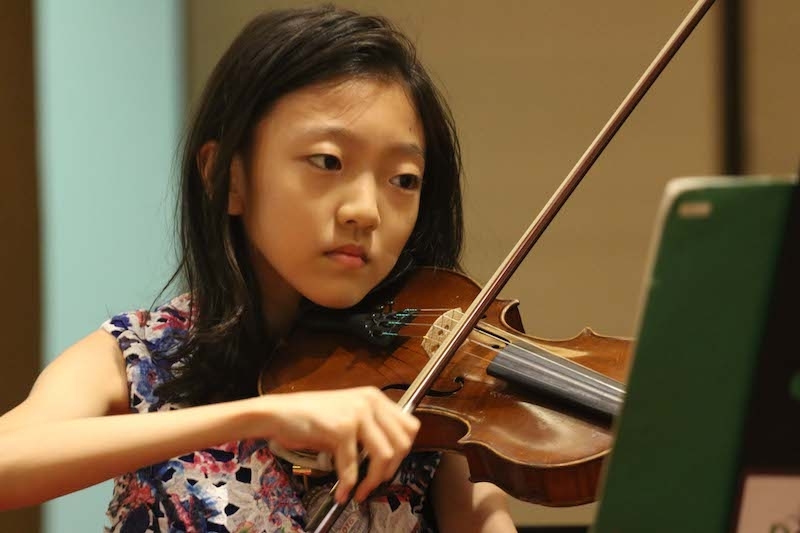 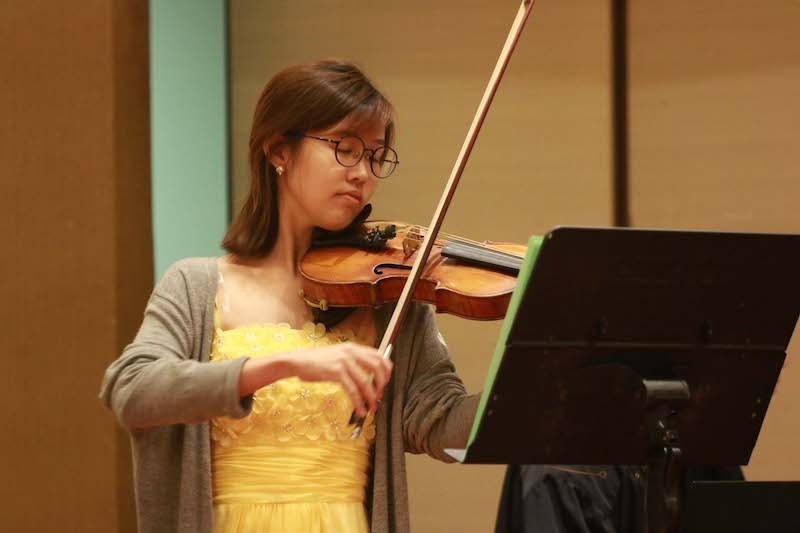 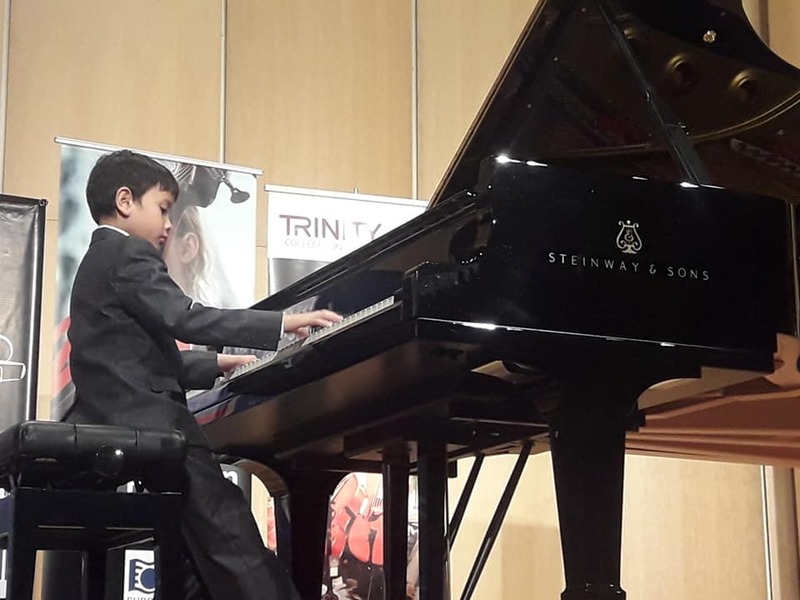 Giving them more performing opportunities outside their usual routine of individual lessons and music examinations help boost their performing skills. 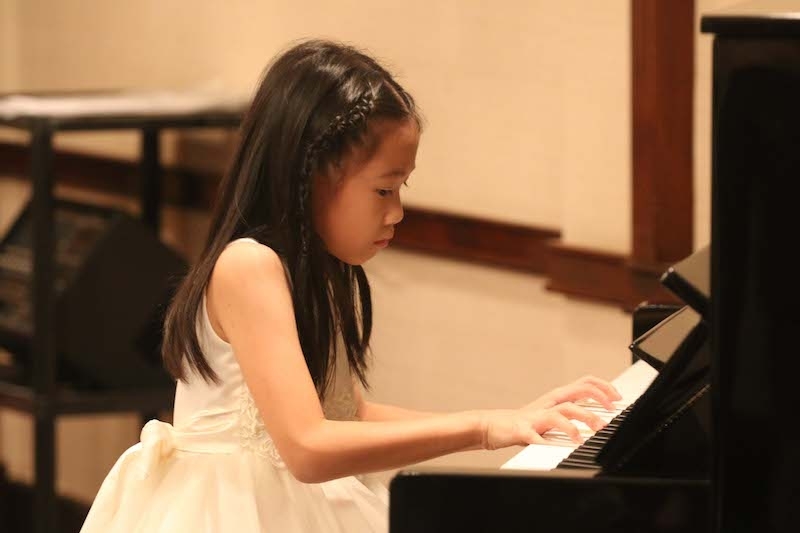 The exposure they get from witnessing other participants will also help them realize that great amount of dedication and hard work is needed to succeed in anything they pursue. 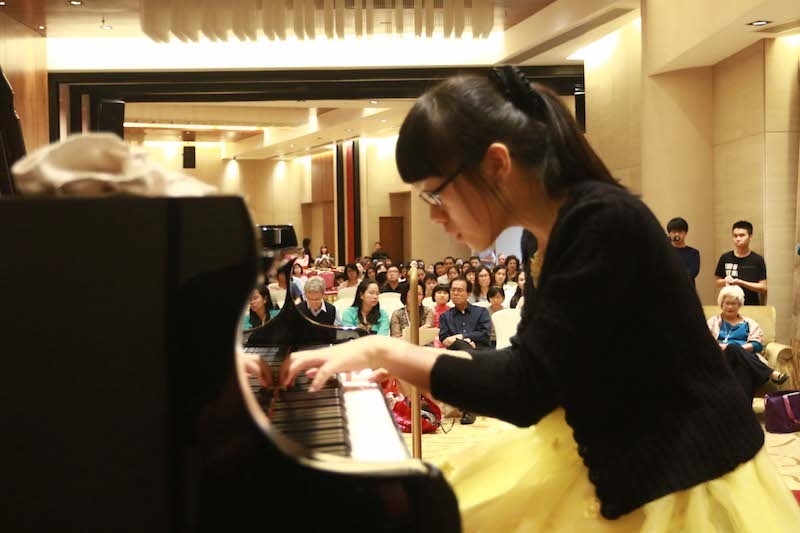 The Foundation and Eurosia Association recognizes that apart from the usual high standards offered by many other music competitions in this region for higher level students, there is also a need for to expose the novice and young first timers to more friendly and constructive performance opportunities, so that they may gain the invaluable experience from such exposure.